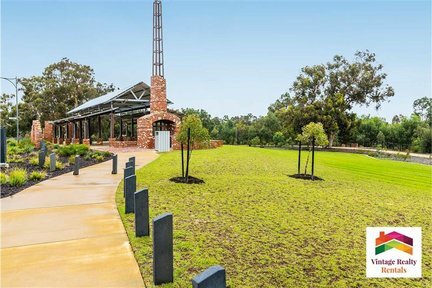 This immaculate contemporary home is the perfect combination of relaxed family living and stylish entertaining. 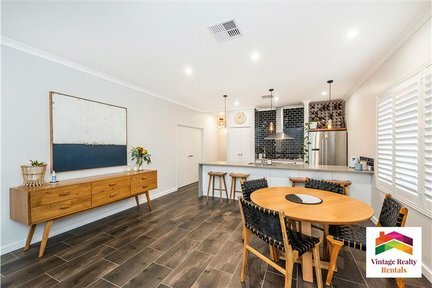 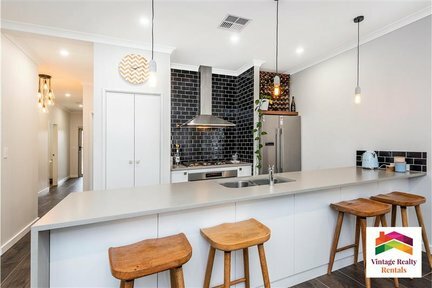 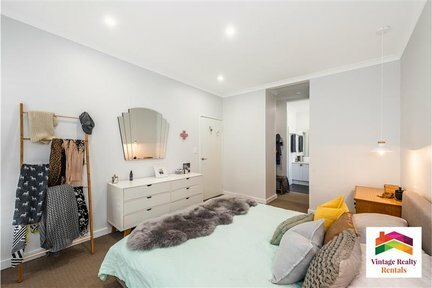 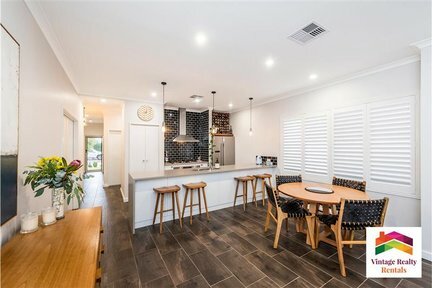 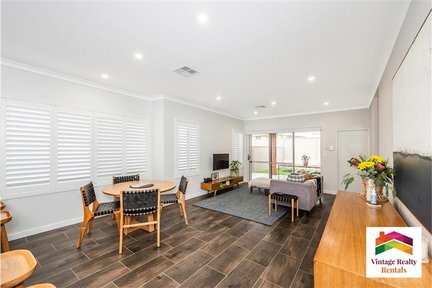 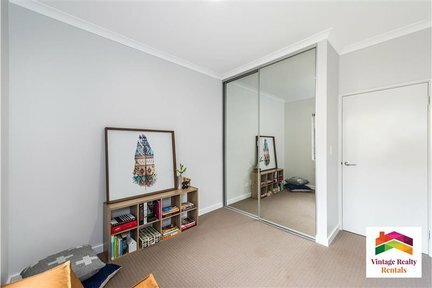 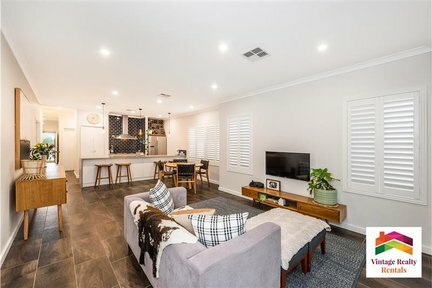 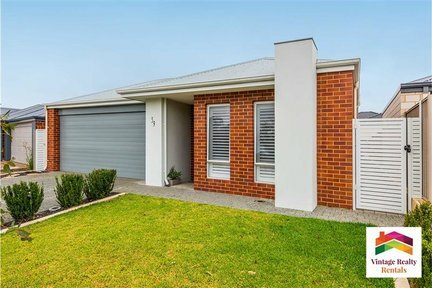 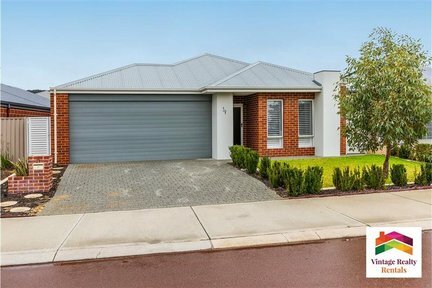 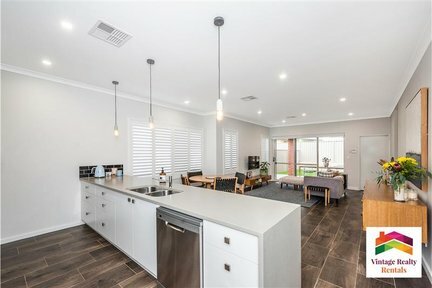 This stunning home is beautifully presented and offers many quality features including reverse cycle ducted air conditioning, gourmet kitchen, high ceilings, wooden shutters to the main living area and master bedroom, stylish tiling throughout the home, evergreen artificial lawn and a spacious outdoor entertaining area. 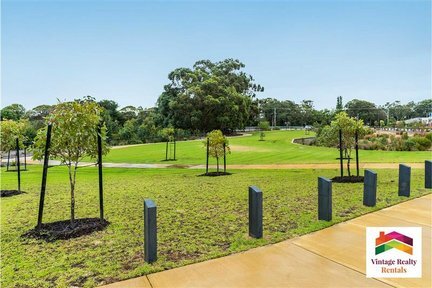 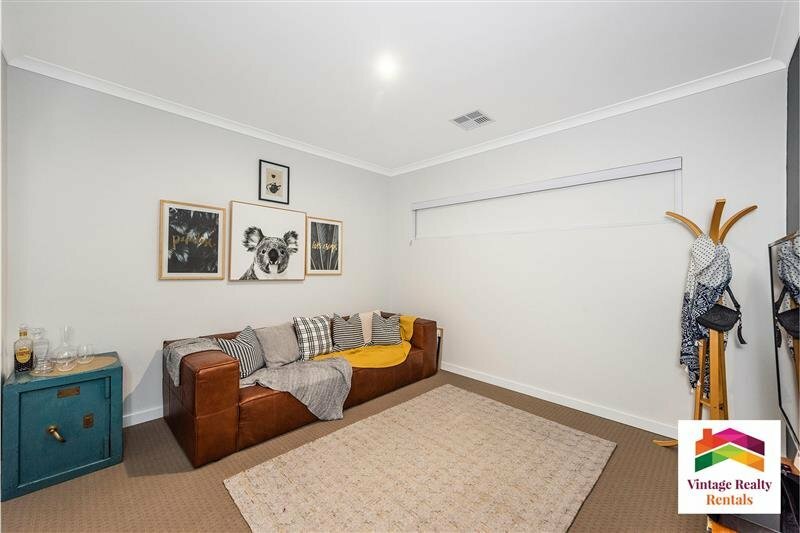 Situated directly opposite an outstanding park and within close proximity to all amenities and local schools this home will give you the best of both worlds. Featuring 3 bedrooms, study, separate theatre room, spacious double garage and so much more. 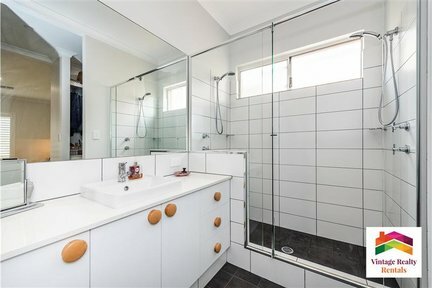 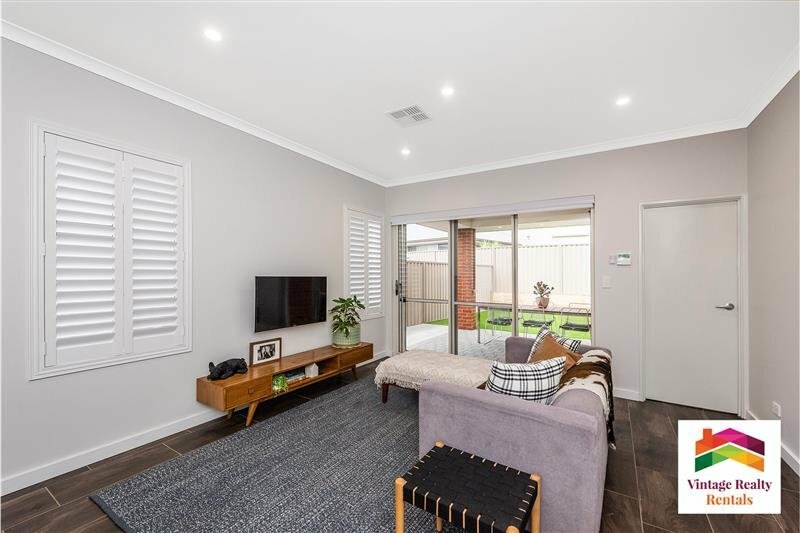 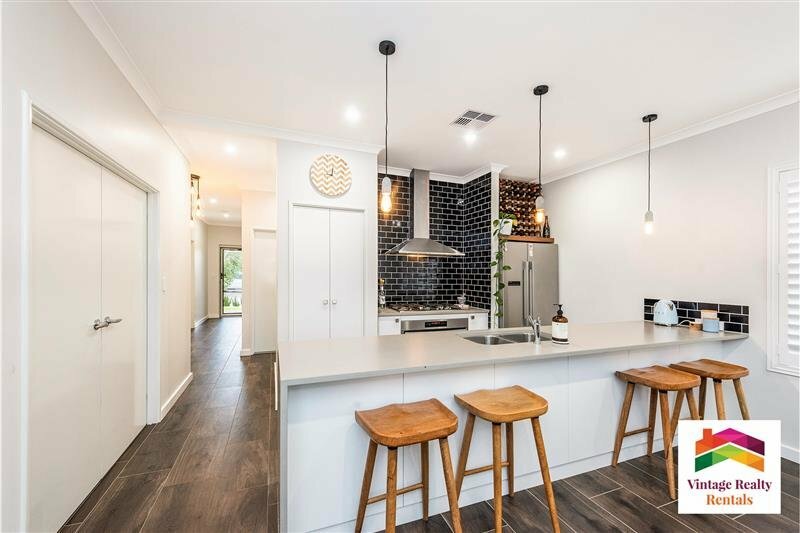 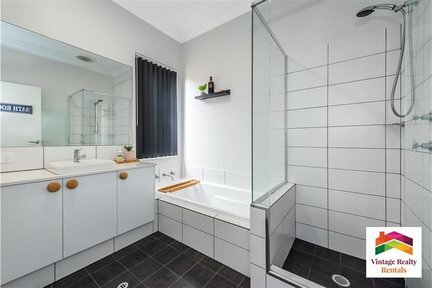 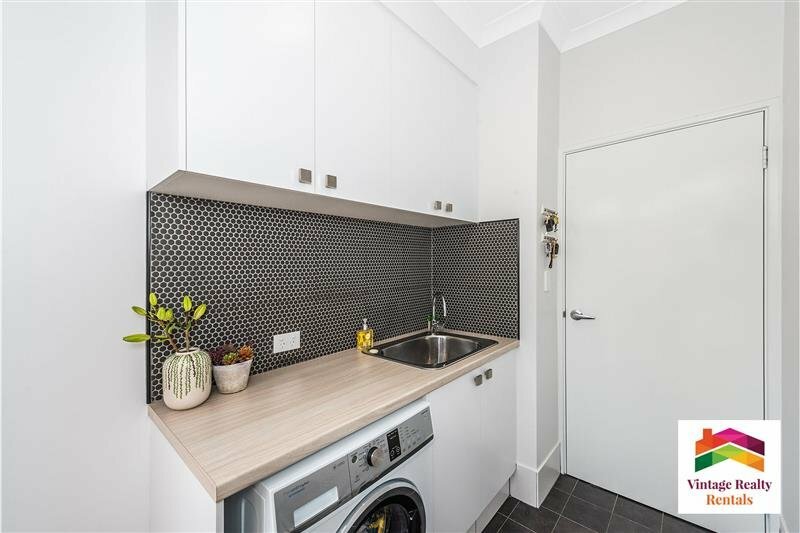 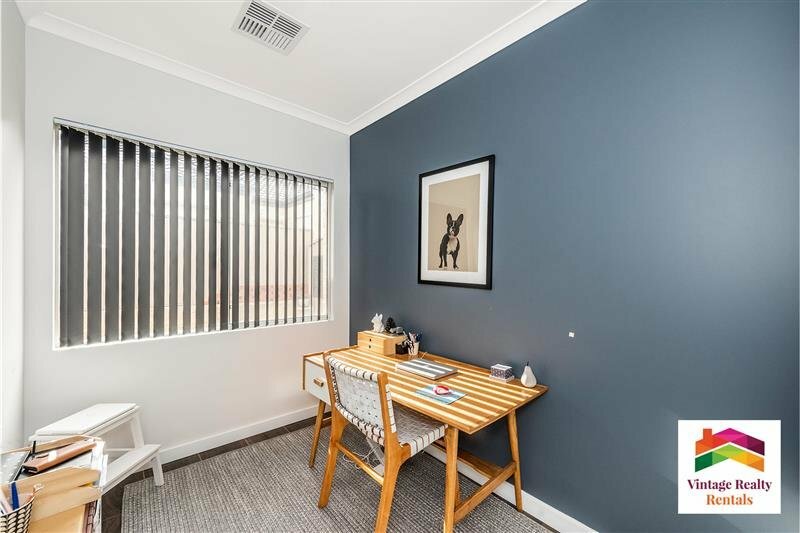 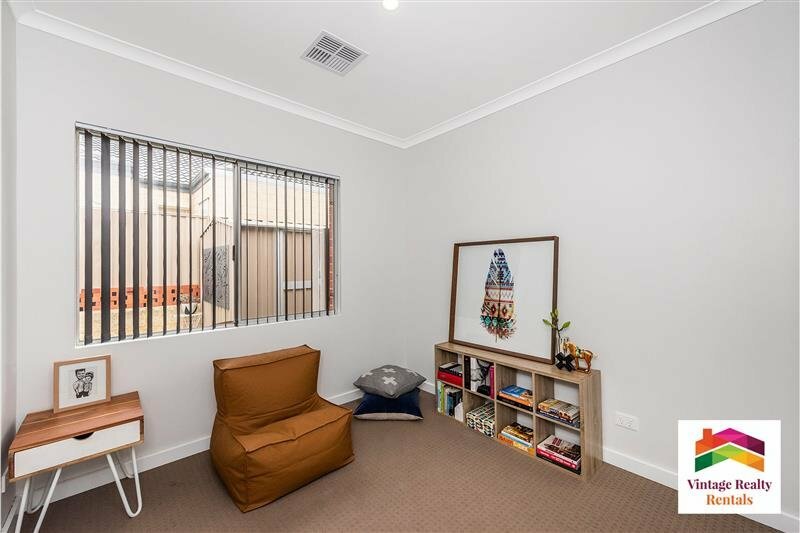 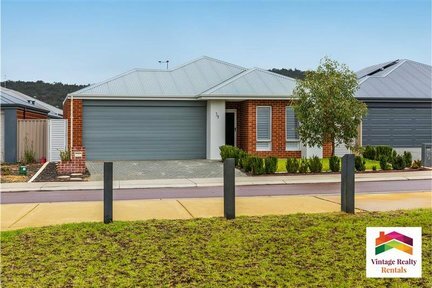 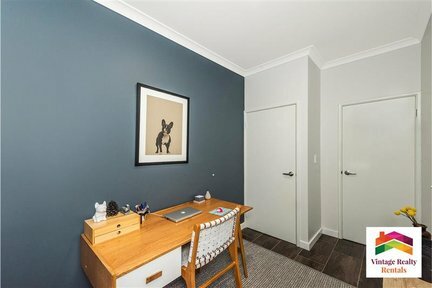 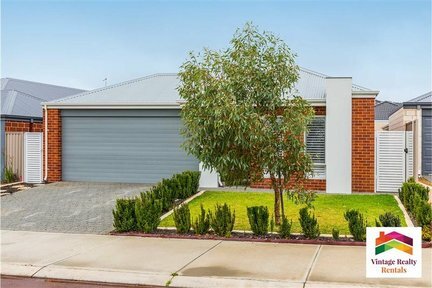 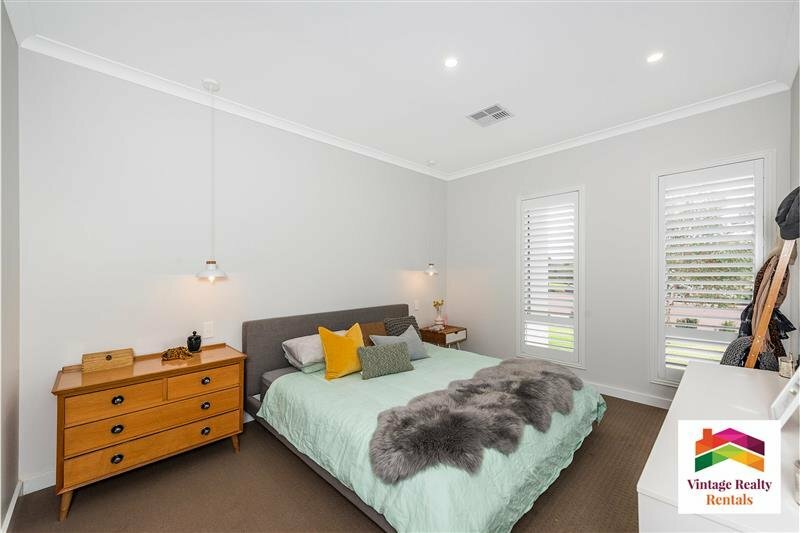 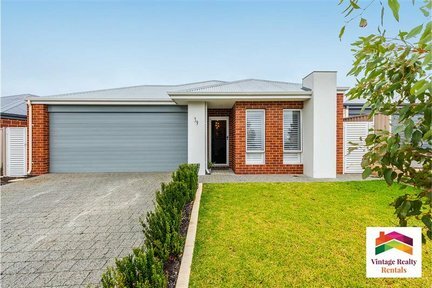 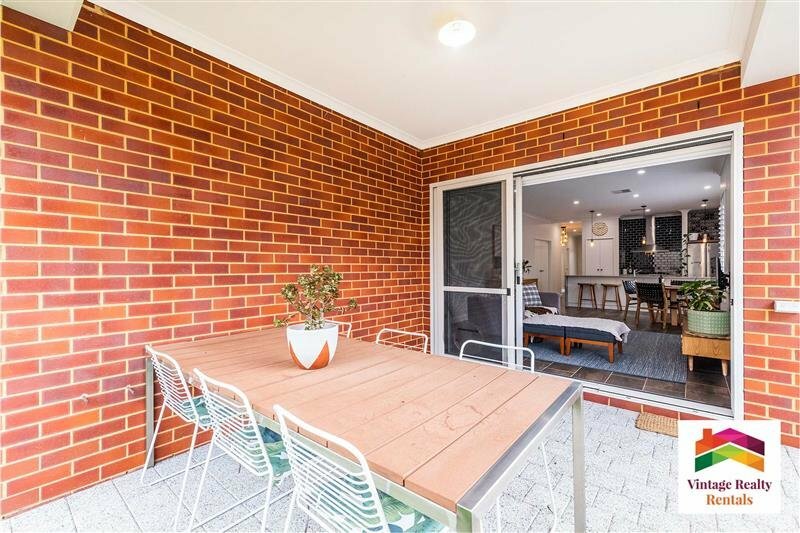 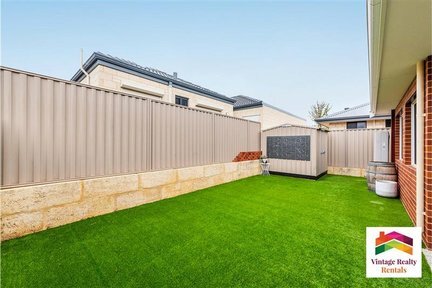 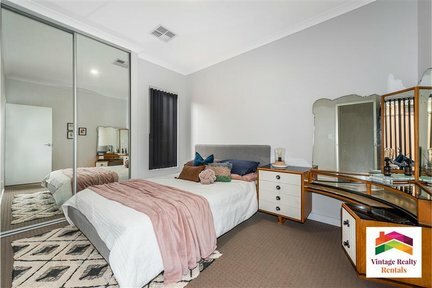 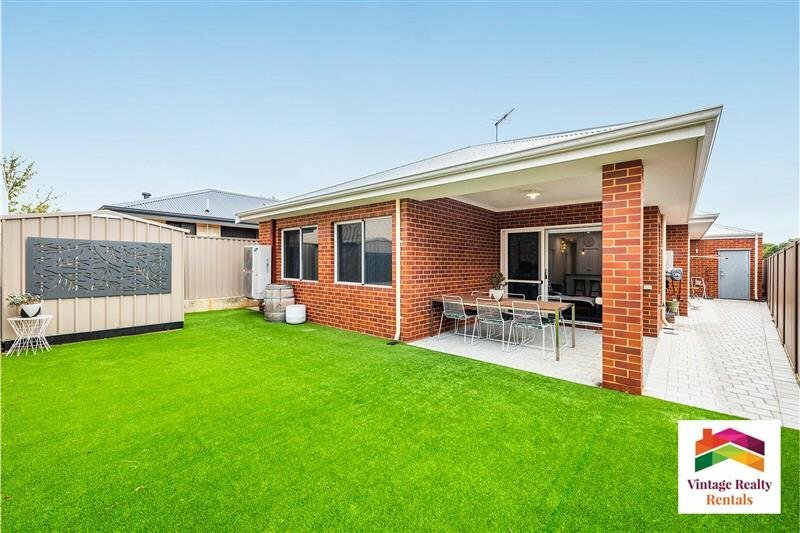 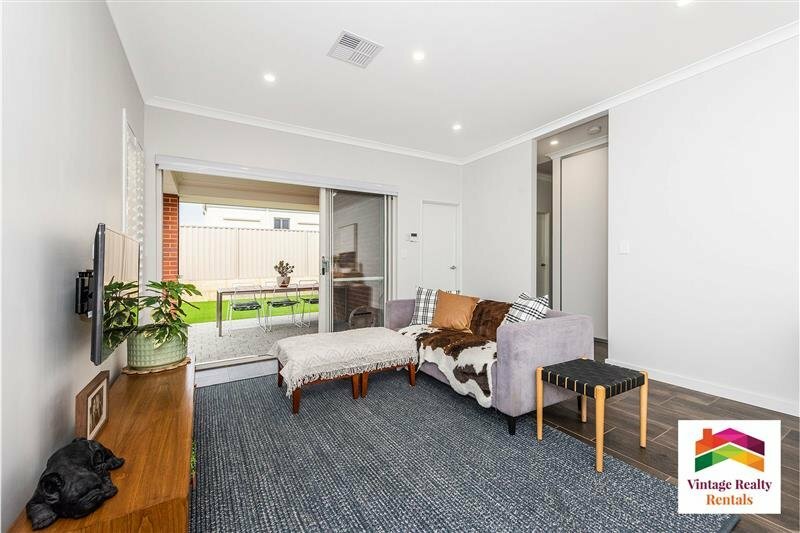 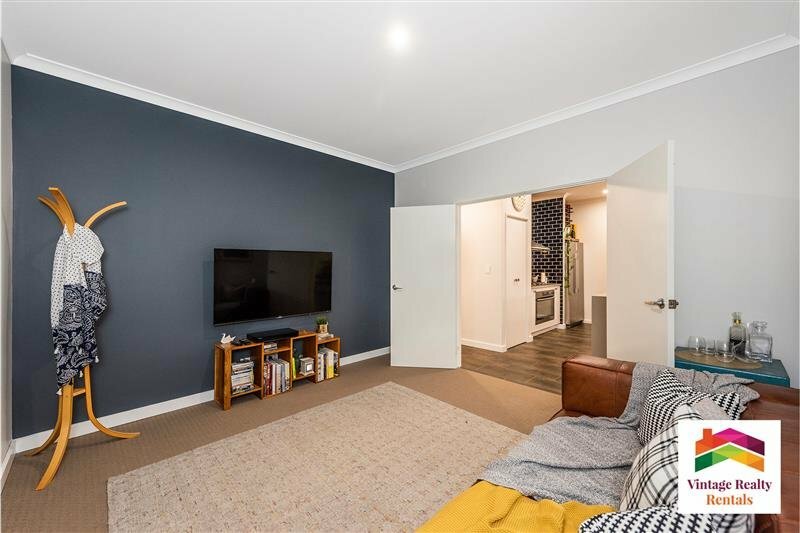 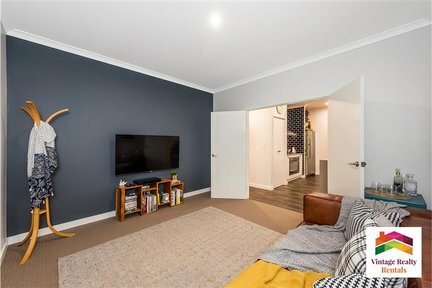 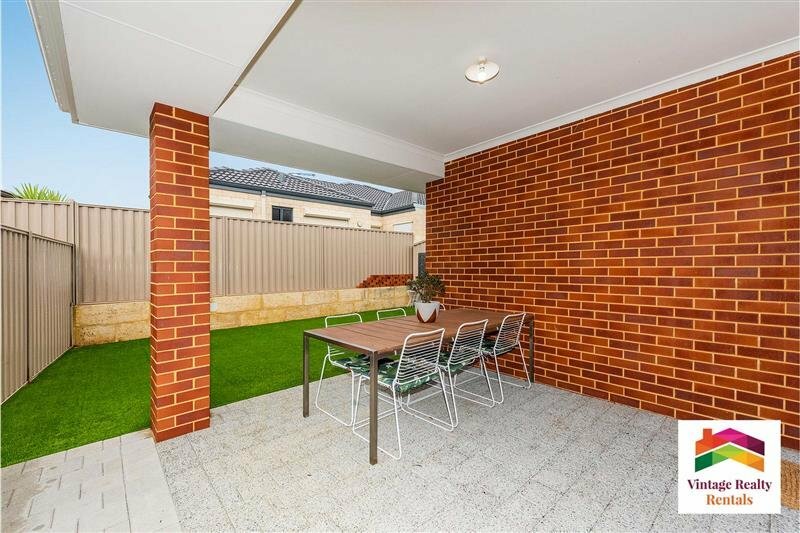 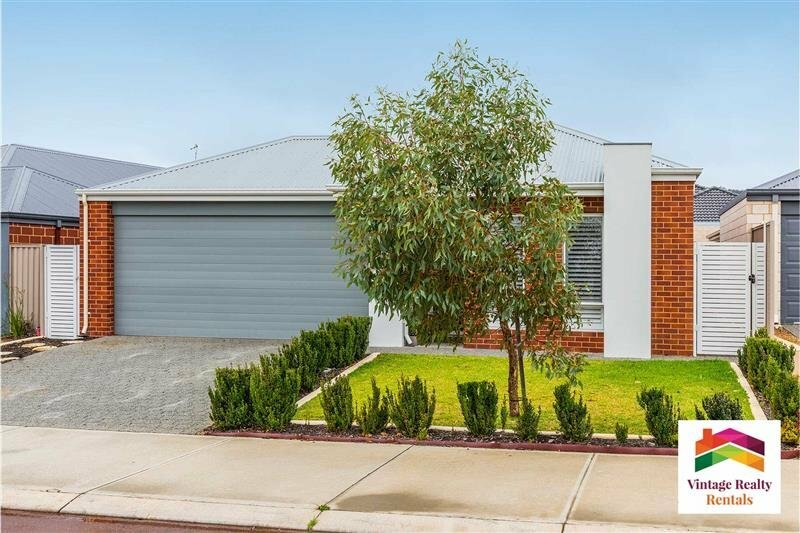 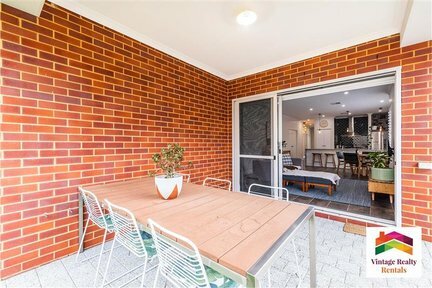 Call Steph 95251905 to arrange your viewing time as this home is a must see for someone looking for something a little more than the usual – Owners are including the services of their gardener in the rent to maintain the front of the property. Not suitable for large dogs, only a small dog would be considered by the Owner.